Violinist Leonidas Kavakos and pianist Enrico Pace, while celebrated soloists in their own right, balance each other perfectly in performance. This duo has a proven partnership, having recorded much lauded albums together on Sony Classical and Decca Classics. 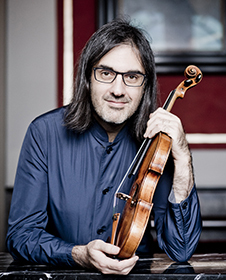 Leonidas Kavakos is recognized across the world as a violinist and artist of rare quality, known at the highest level for his virtuosity, superb musicianship and the integrity of his playing. 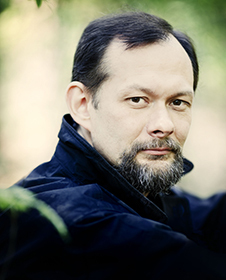 He works with the world’s greatest orchestras and is an exclusive artist with Decca Classics. Enrico Pace was born in Rimini, Italy. He studied piano with Franco Scala both at the Rossini Conservatory, Pesaro, where he graduated in Conducting and Composition, and later at the Accademia Pianistica Incontri col Maestro, Imola.